The last change in the Rex range was the Rex 5 camera which got a 400ft film magazine mounting on the top of the film chamber. This enabled you to shoot up to 11 minutes of film at a time instead of the usual 3. The Rex 5 has stayed the same to this day and is still available to buy new from Bolex's factory in Switzerland. 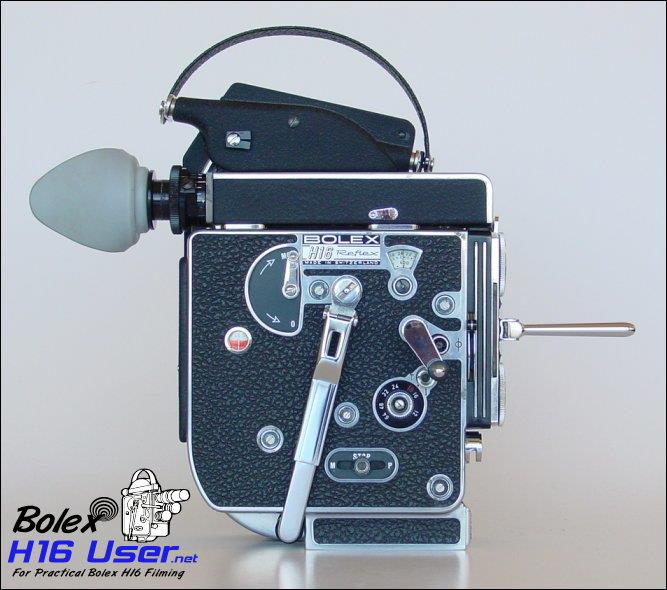 It is regarded as a design classic and it is the camera most people think of when they think Bolex.